Last night, hundreds of guests herded across the street after the Met Gala to the Fletcher-Sinclair mansion for an invite-only after party hosted by Miuccia Prada. 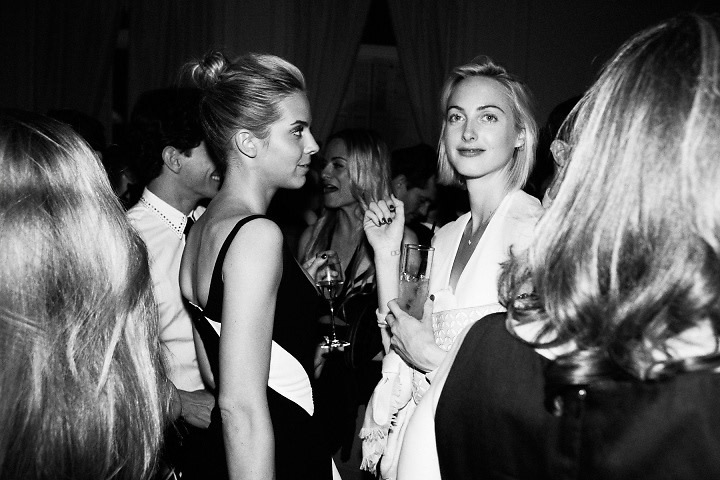 We picked out some of our favorite black and white photos of the exclusive soiree from Vogue. 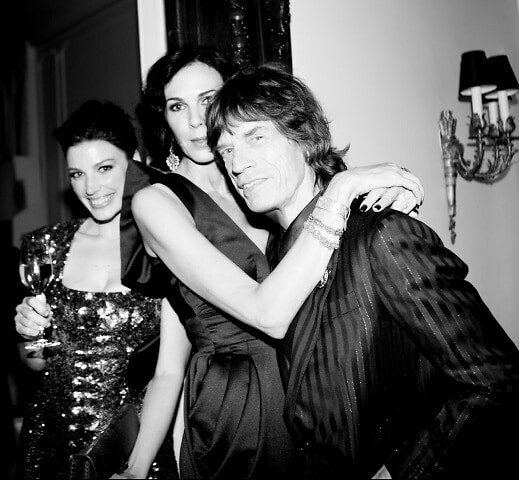 What could be more glamorous? 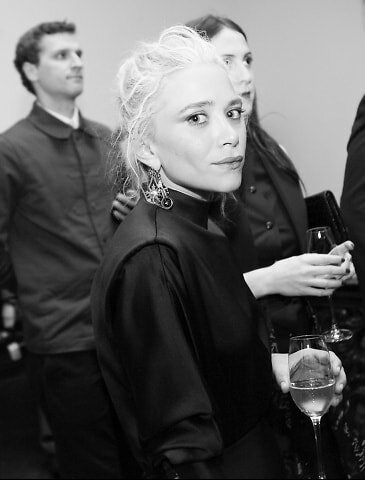 Guests included Jessica Biel, Justin Timberlake, Kirsten Dunst, Mia Wasikowska, Mario Testino, Angela Lindvall, Rosie Huntington-Whiteley, Tim Tebow, Camilla Belle, Pharrell Williams, Kate Bosworth, Michael Polish, Joan Smalls, Karlie Kloss, Alexa Chung, Karen Elson, Lauren Santo Domingo, Giovanna Battaglia, Christian Louboutin, Elisa Sednaoui, Jenna Courtin-Clarins, Claire Courtin-Clarins, Rashida Jones, Alexander Wang, Candice Swanepoel, Jessica Paré, L'Wren Scott, Mick Jagger, Mary-Kate Olsen, Samantha Boardman, Diane von Furstenberg, among many more of fashion's elite.